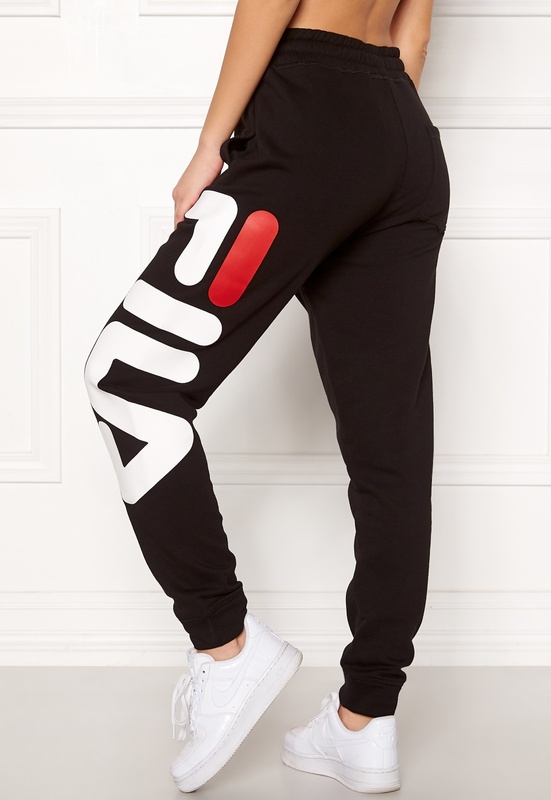 Lovely sweatpants from VILA. The pants have a great quality, with a relaxed fit. 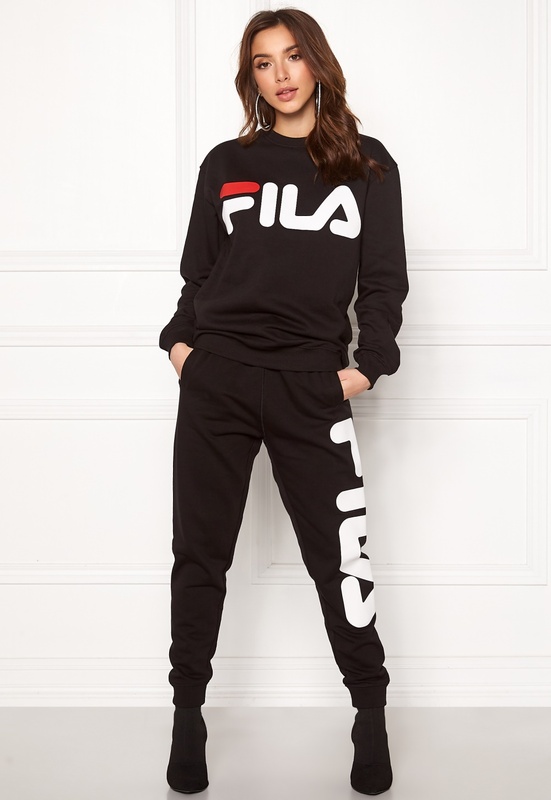 - Light stretch quality - Elastic waist with drawstring - Two front pockets - Back pocket - Cuffed at bottom hem - Brand logo on one leg Inside leg 75 cm, front rise 36 cm, waist 82 cm, in size M. The model is 171 cm tall and wears a size M. Machine wash at 40 degrees.